Qualcomm announced today its Snapdragon 8cx platform for personal computers. This isn’t the first time the company has tried to take a cut of the computer processor pie. But it seems like the company has made light speed improvement over its previous made-for-PC chipsets. 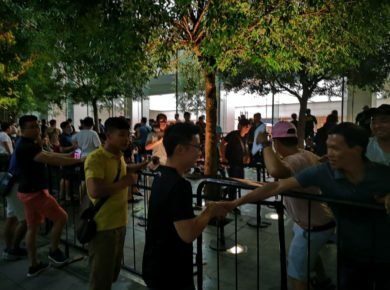 The chipset will be released in the third quarter of 2019. Qualcomm labels it as “the most extreme Snapdragon ever.” Even though the company will be still incorporating some of the techniques and experience from the development of mobile processors, it is still a step in the right direction. This processor was built from scratch specifically for personal computers. This isn’t the first time Qualcomm tried to enter the PC processor market. The 8cx is very much capable of handling essential computing tasks. These include handling peak performance and multitasking. The first generation of devices delivered great battery life, but performance wasn’t up to scratch. The company will keep the Snapdragon 850 around to offer a variety of price points to consumers. 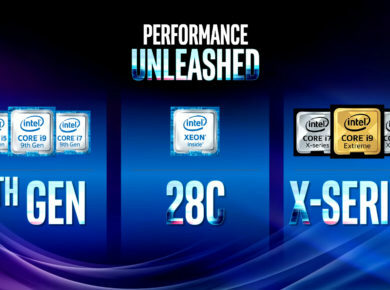 8cx will be considered as a premium option, while 850 will be marketed as an economical PC processor. The new processor will be the world’s first 7 nanometer PC platform. Qualcomm is also trying to appeal media creators, graphic designers, and video editors. The 8cx will come with the new Qualcomm ® Adreno™ 680 GPU, the most powerful GPU the company has made till date. This will double the memory interface from 64 bit to 128 bit, thereby offering better graphics performance. 8cx will have enough power to run two 4K HDR monitors, according to Qualcomm. This is quite an achievement. Qualcomm’s standard smartphone features will be present on the 8cx. Fast charging, Bluetooth, USB-C and LTE. 4G connectivity will be a great feature to have on laptops. Users will truly feel connected and won’t have to look for an open Wi-Fi connection. The 8cx also includes the new octa-core Qualcomm® Kryo™ 495 CPU. Kryo 495 will be the fastest Kyro CPU engineered by Qualcomm to this day. It will have a bigger cache than previous Qualcomm processors. This will allow the Kryo 495 to perform faster multitasking and increase the efficiency of tasks performed. This will set a new precedence for light and portable computers. 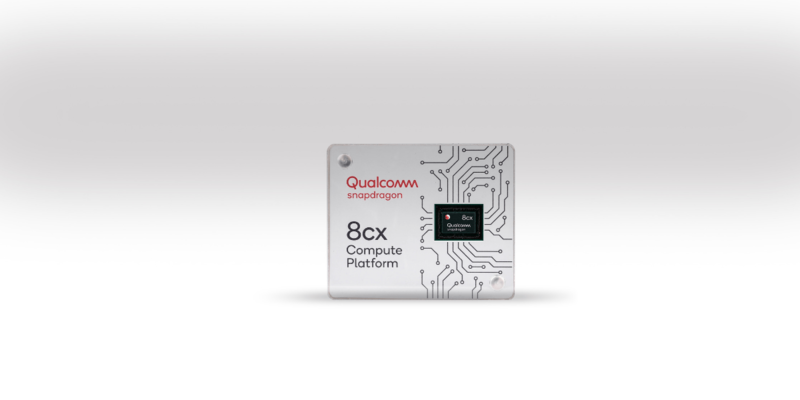 The Snapdragon 8cx increases performance while being extremely power efficient. This allows for multi-day battery life and always-on connectivity. Users will have peace of mind when using 8cx equipped devices. The Snapdragon 8cx marks the first time Snapdragon processors are ready for Windows 10 enterprise consumers. Only time will tell how well the processor will perform in an everyday scenario. We will have to wait eight or nine months before we can get our hands on an 8cx.